I made quite a few of these circa 2006. I kept two and gave away many others as Christmas gifts to family members. 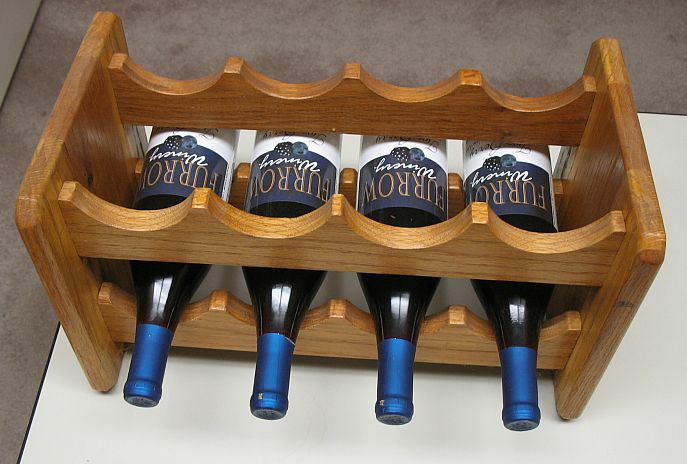 Plan for stacking wine racks.